Make your projects successful with our effective crowdfunding campaigns! 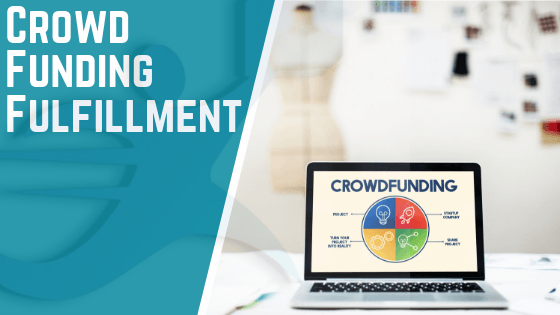 We specialize in order fulfillment projects for your crowdfunding campaigns and work with major organizations like Kickstarter, Indiegogo, and others. So, you can be assured to get highly effective crowdfunding services from us. Fulfillmen help’s you to customize your shipments and channels as per the number of backers in each country. Result in you to save up with 20-40% of Shipping Cost. Fulfillmen help’s you to customize your shipments and channels as per the number of backers in each countries. Result you to save up with 20-40% of Shipping Cost.